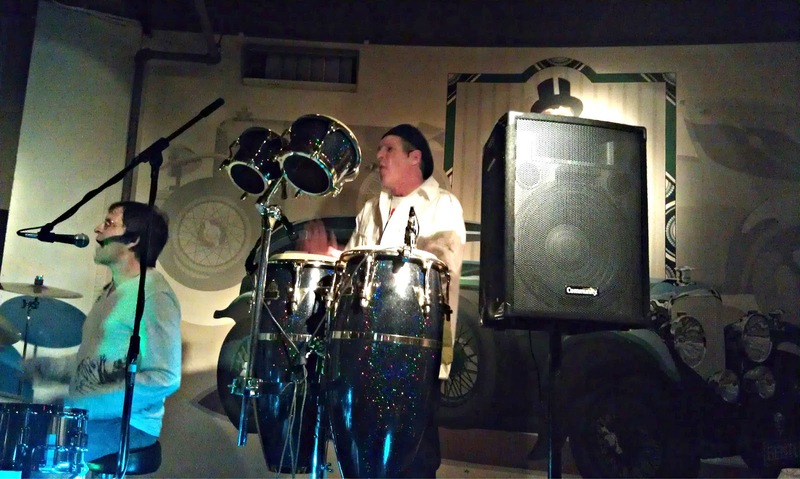 Since the birth of Go Go, percussionist Tim Cutrona has showcased his musical talents in the Washington, DC area. Currently performing with Urban Funk, Tim has been a sideman for many local groups including Junior Cline and The Recliners, The Grapefruit Kings, and SaxMan & Friends he has also played at a number of local clubs, such as Blues Alley, The Hamilton, and The Cats Eye Pub. Before joining Urban Funk, Tim performed with Passion, an R&B group from Atlantic City , venues included the Trop World Casino and The Wonder Bar Club. Tim’s professional career began in Europe where he performed for military personnel throughout Western Europe. Returning to the states in the early 1970’s, Tim performed with a number of local R&B bands, including his favorite, “The Six Sense Band and Show”.